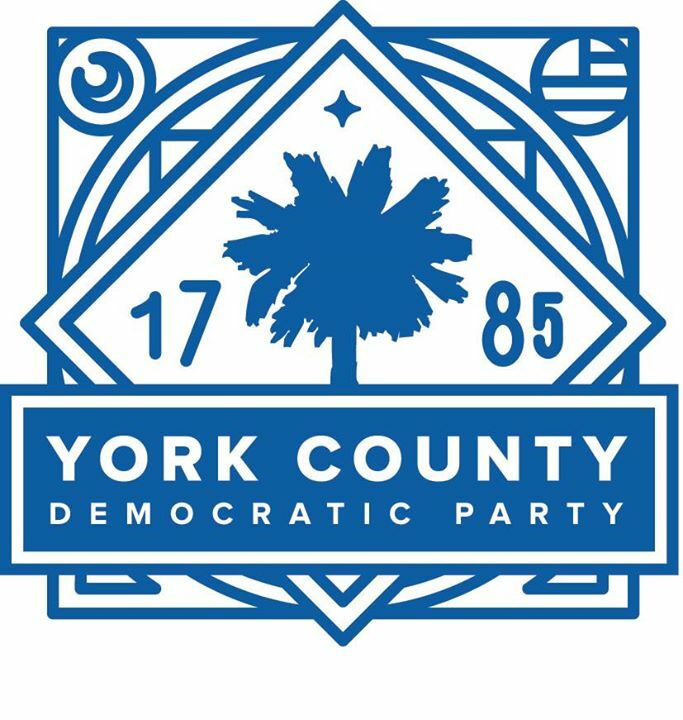 Join your fellow members of the York County Democratic Party, Democratic candidates for local and statewide offices, and special guests for Spring Forward, the party’s annual fundraiser. Held at a new air-conditioned location in downtown Rock Hill with ample parking, Spring Forward is the place to see your friends, meet the candidates, and raise the money that helps the party run all year long. More details forthcoming – but save the date and plan to attend!